In 1965, Funny Girl, starring Barbra Streisand, was continuing its standing-room-only run at the Winter Garden Theatre. A few blocks away, at the Shubert Theatre, British actor, singer, and songwriter, Anthony Newley, was enjoying his second star turn on Broadway in The Roar of the Greasepaint – The Smell of the Crowd. 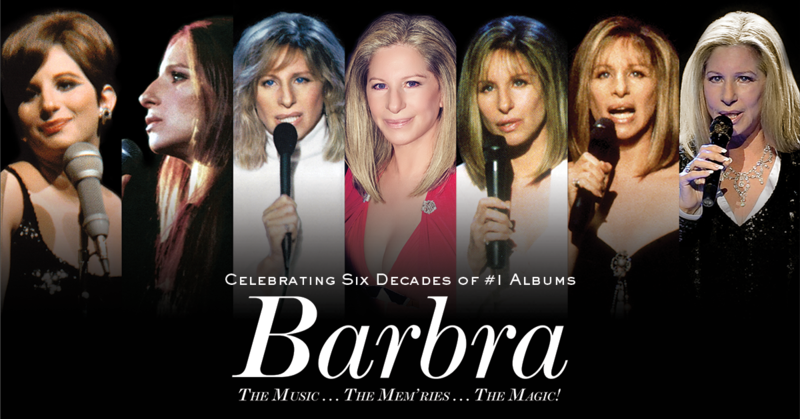 Want even more new music from Barbra? 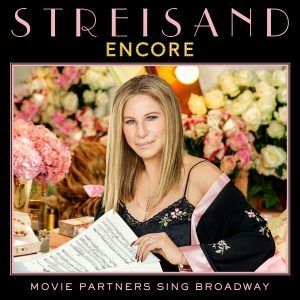 Pre-order the deluxe version of ENCORE: Movie Partners Sing Broadway and you’ll get four additional tracks from Barbra and a special pink album cover! By Michael Paulson – The New York Times. The last time Barbra Streisand appeared on the Tony Awards, Richard M. Nixon was president and the Beatles had just broken up. Now, 46 years later, she’s coming back. 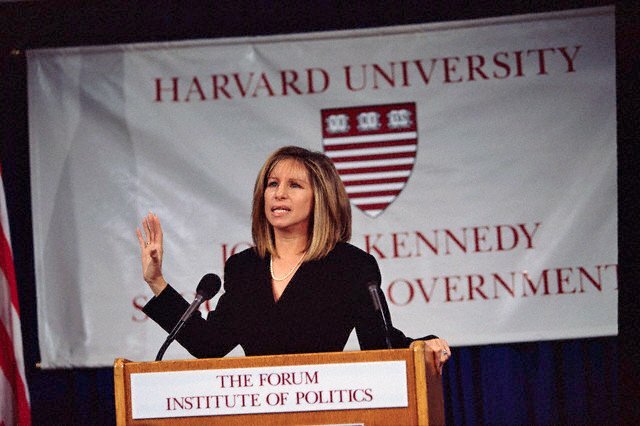 Ms. Streisand has agreed to appear as a presenter at this year’s Tonys. Details were scant on Wednesday: Organizers of the awards would not say what exactly Ms. Streisand would be presenting on the June 12 broadcast. Barbra wanted to share this charming video with her fans. Congrats to Hope Griswold for graduating! On sale now: The Music… The Mem’ries… The magic! 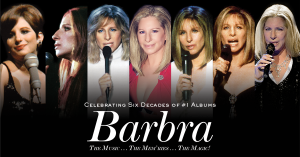 Barbra & Sammie want to remind you that tickets for Barbra’s tour The Music… The Mem’ries… The Magic! go on sale tomorrow morning at 10 am local time. 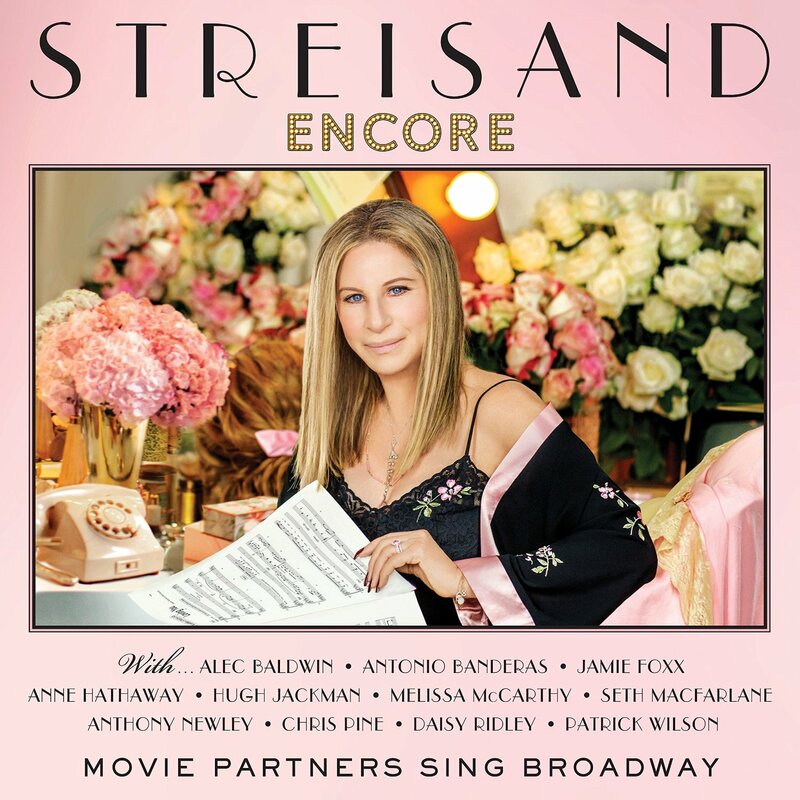 Every ticket purchased online includes a CD of Streisand’s new album, which will be released later this year.